This pen was kindly lent to me by Jose. These pens can be purchased here. 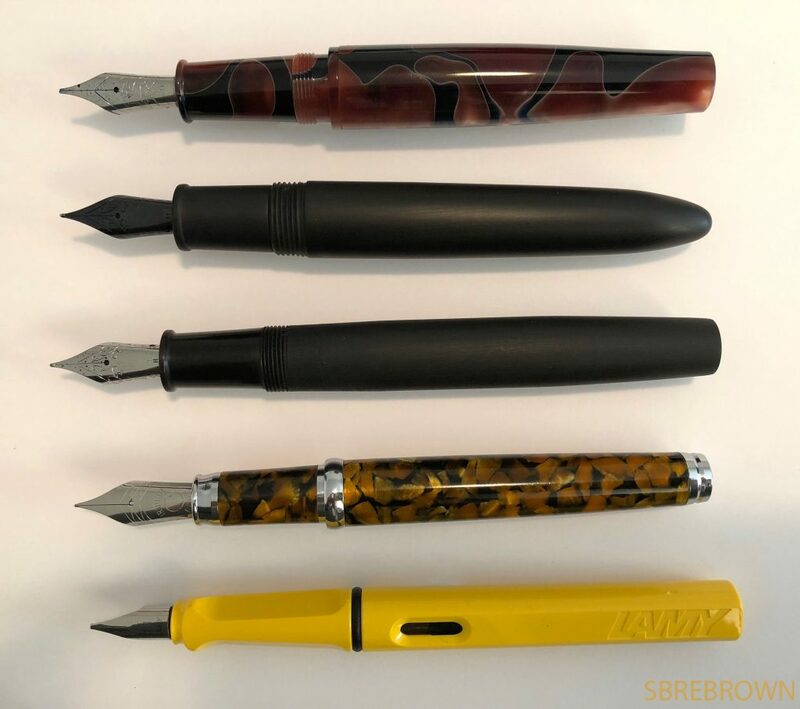 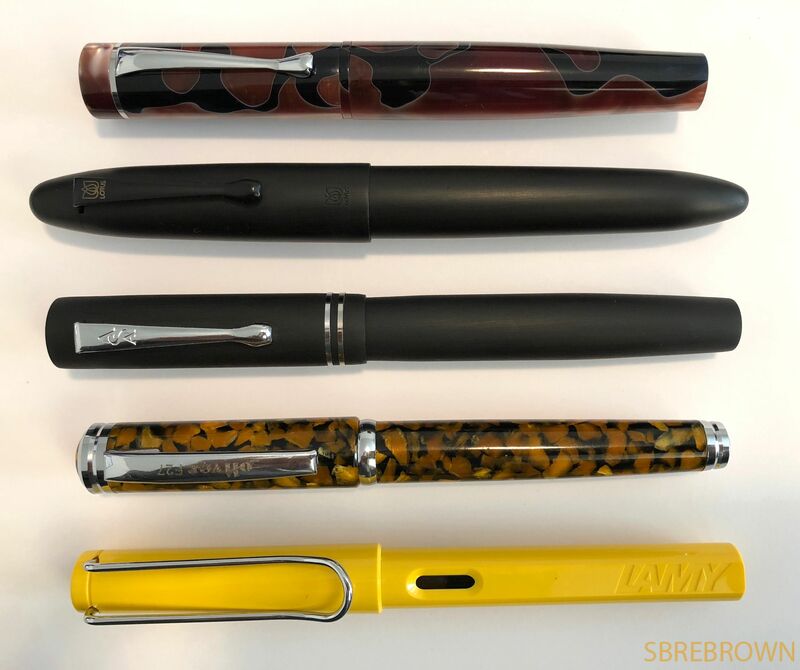 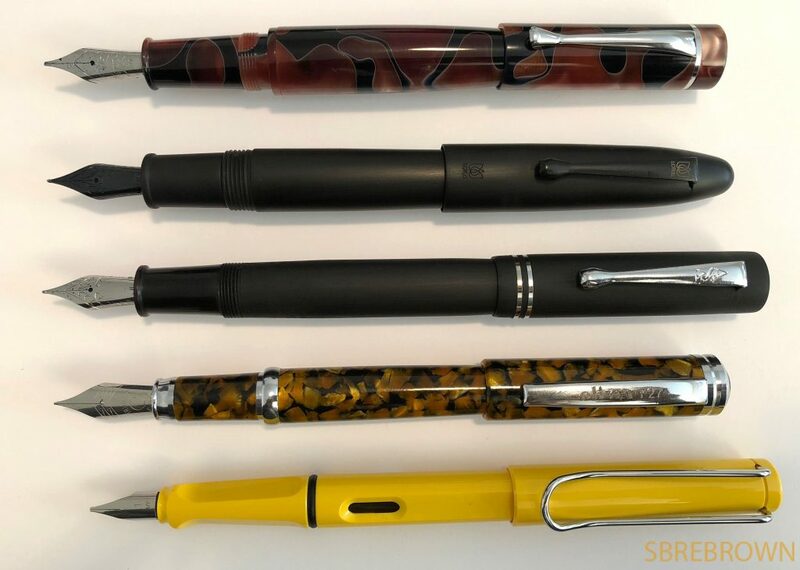 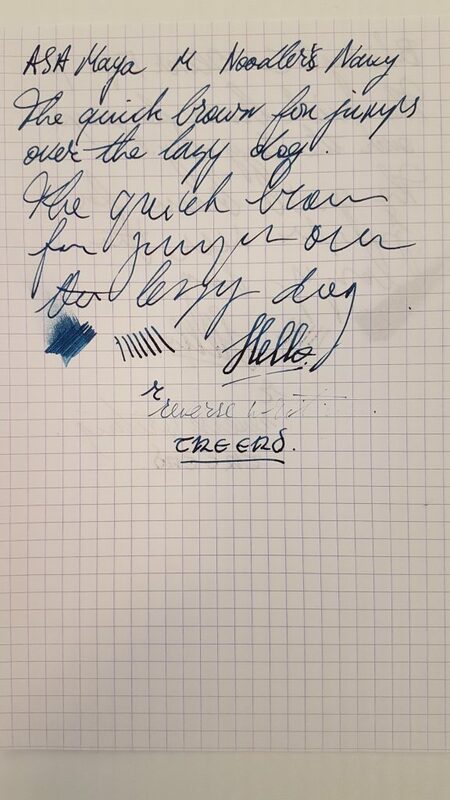 This entry was posted in Fountain Pens, Reviews and tagged ASA, Cartridge-Converter, eyedropper, Maya, Steel Nib on June 25, 2018 by sbrebrown.